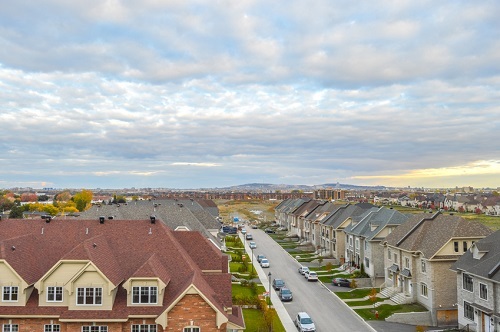 Sales of homes in the Ottawa market increased 4.9 per cent in April compared to a year earlier. Ottawa Real Estate Board members sold 1,795 properties, beating the 1,613 5-year average. Prices for a residential class property jumped 7.9 per cent year-over-year to $435,883 while condo-class home prices were up 2.9 per cent to $268,553.